You may think all mounts are the same. And that one mount company is like another. NewStar mounts are considerably less expensive than their competitors. They achieve this by keeping overheads low and their profits modest. So you can get the same high-quality, long-lasting products offered by competitors, but for a fraction of the cost. NewStar products are available from four major distributors. Between them, there is typically £200k of stock available at any time. This makes NewStar mounts easy to order and fast to despatch. While other mount suppliers like to have their cake and eat it, and sell direct as well as via distributors, NewStar is loyal to the IT channel – and does not accept direct orders. 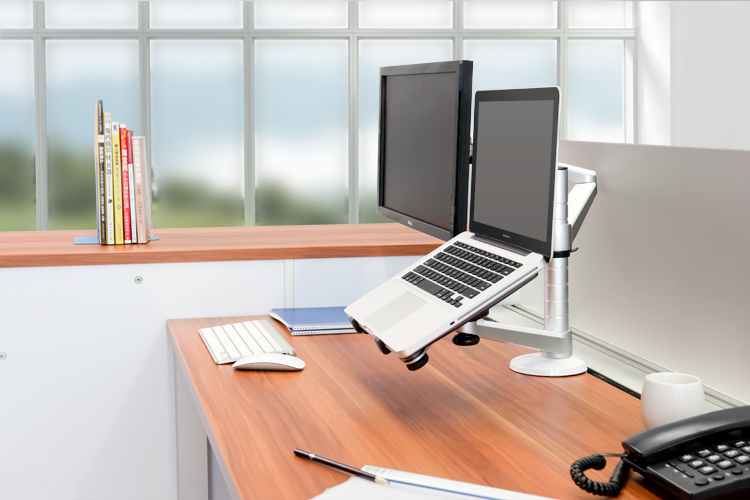 With 350+ IT and AV mounts NewStar has the depth of products to fulfil any order requirements. Want to learn more about how NewStar can meet your AV and IT mount requirements?